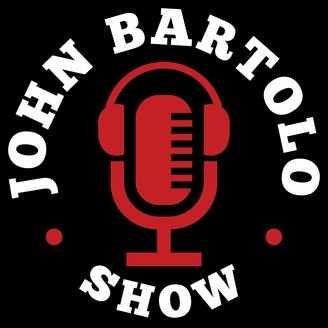 A long conversation with John Bartolo a defense industry executive and owner of Barrem Consulting. 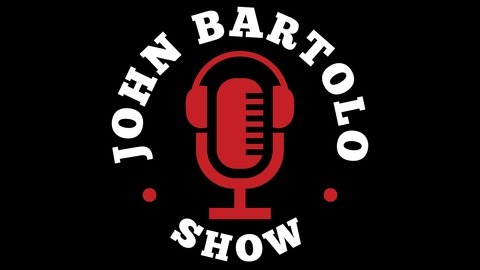 Want to see more visit: www.JohnBartoloShow.com. What's yours comment below! Thank you for running in! How people make money on Social Media!